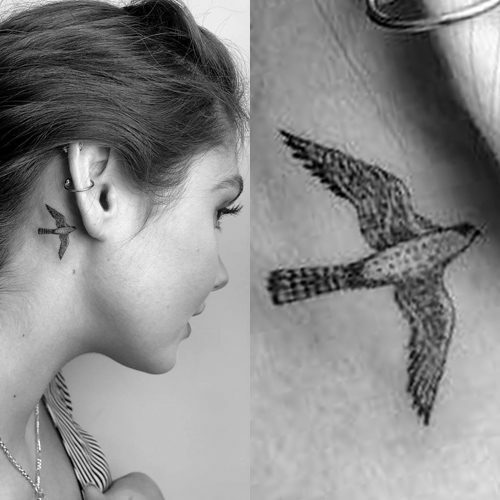 Ronni Hawk has a hawk tattoo behind her right ear. 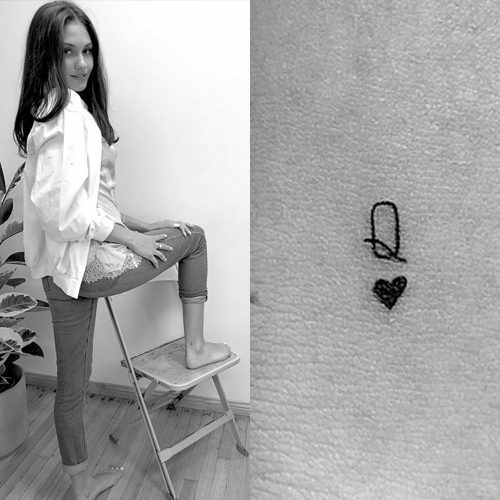 Ronni Hawk gets the Queen of Hearts inked on her right ankle by tattooist Winter Stone. 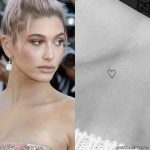 Sophie Turner has a tattoo of North Star symbol on her spine line. 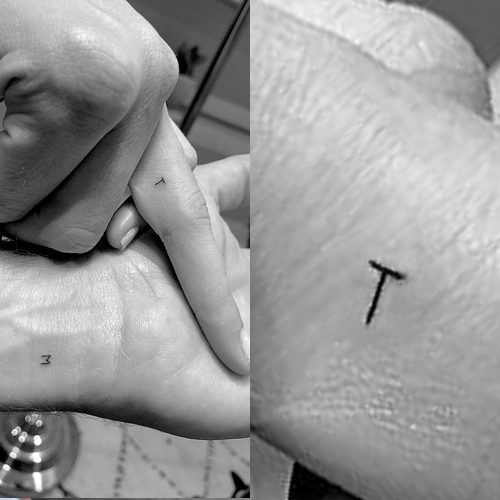 Mandy Moore and fiance Taylor Goldsmith get matching M and T in honor of the love they have for one another. 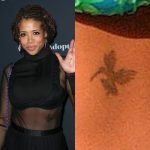 Actress and singer Mandy has her ‘T’ tattoo hidden away inside her left ring finger, while Goldsmith’s ‘M’ is on his wrist. In April 2018 Mandy Moore made her way to Tanzania, where she hiked Mount Kilimanjaro alongside her fiancé Taylor Goldsmith and friends. 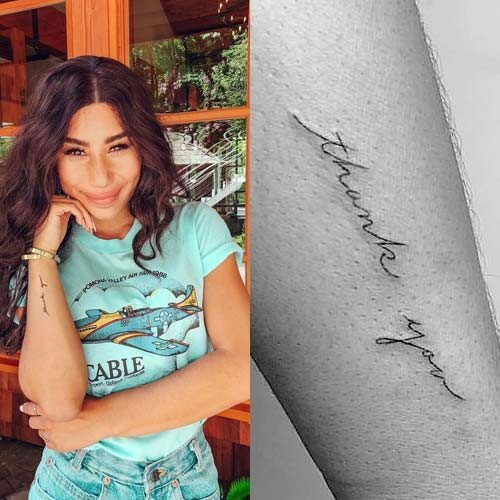 This was something she wanted to do since she was 18, and to celebrate the trek and have a forever reminder about what she accomplished, Moore got a tiny tattoo on her foot in the shape of Mount Kilimanjaro. 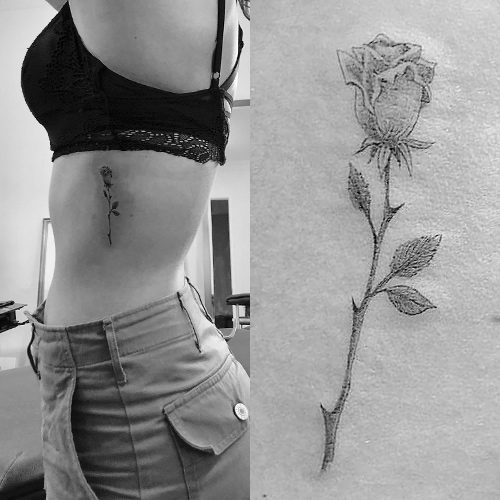 Willow Shields has a rose tattoo on her left side done by tattooist Winter Stone. 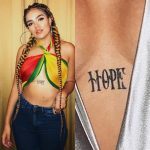 Inanna Sarkis has a script tattoo on her right upper arm reading “V I S I O N E E R”. 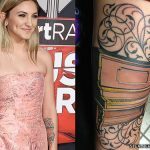 Ashlee Simpson gets a tiny cross tattoo on her left middle finger. 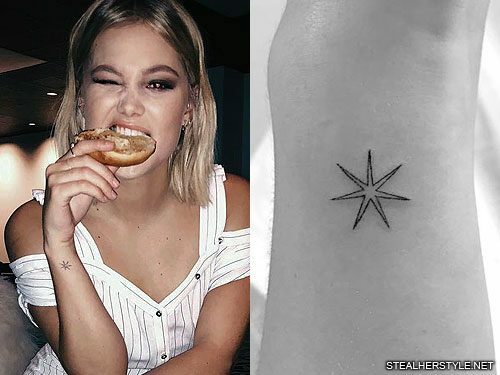 Olivia Holt’s first tattoo was a star on her right wrist which she got from artist Daniel Winter in April 2017. 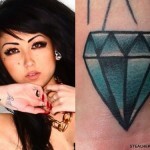 The seven-pointed star, also known as a septagram or heptagram, has many meanings in different cultures. 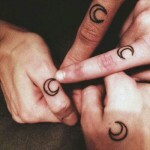 One of its oldest uses is to represent the seven planets which were known to ancient alchemists. 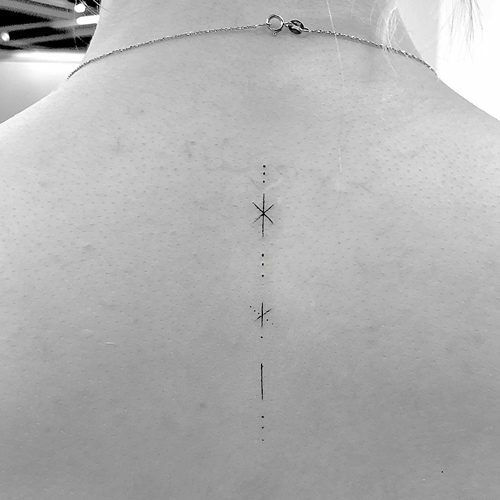 A newer interpretation uses the star as compass representing the directions North, South, East, West, Above, Below, and Within. 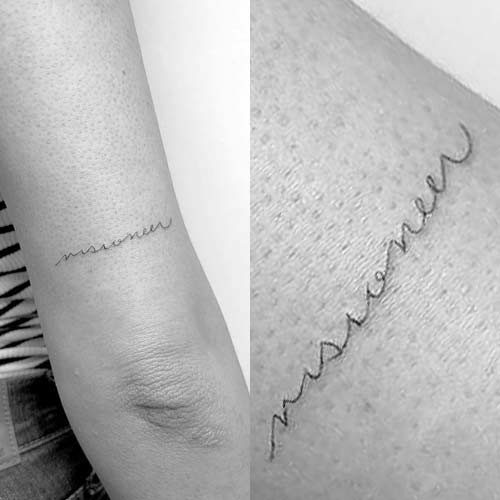 The symbol has been used in Christianity with multiple meanings: the seven days of creation, the perfection of God, warding off evil, and the the seven gifts of the Spirit – wisdom, understanding, counsel, might, knowledge, fear of the Lord, and delight in the Lord.